For those of you that own a business and are savvy enough to make the most of the online demand in your industry, have you made sure each of your webpages are optimised to appear as high as possible in Google? As you know Google influences hundreds of thousands of local business transactions everyday. Are you doing as much as you can to take advantage of this? This blog post looks at the 19 most important on-page SEO best practices for 2016 and beyond. By making sure each of your pages abide by these rules you’ll make sure your website fulfills its ranking and profit making potential. If you feel anything is missing from the list do let us know in the comment section! 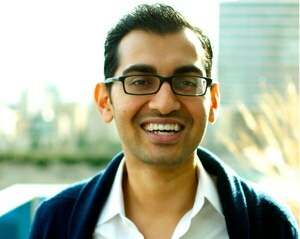 This weeks interview is with Neil Patel, co-founder of Quick Sprout, Crazy Egg and KISSmetrics. 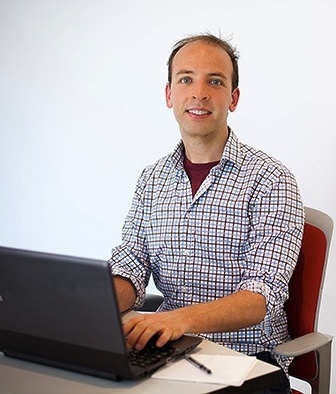 Neil helps companies like Amazon and HP grow their revenue through the implementation of online marketing strategy. Much like Improve My Search Ranking, Neil focuses on improving his clients bottom-line profits rather than just looking at increasing search rankings. If you do not follow Neil’s blog I 100% urge you to visit his site right now (heck, it’s more important than reading the interview below!!). The value Neil offers his readership on a weekly basis is phenomenal, from general business advice to SEO and conversion optimisation Neil offers the very best advice in the online marketing industry. We are pleased to announce the start of a very exciting interview blog series! We’ve set out to interview the best and brightest minds in SEO, social media, and business entrepreneurship so we can provide you with outstanding content to help grow your own businesses and personal success. First up is Brian Dean, creator of Backlinko.com, a SEO training and Link Building resource. I first came across his work via a Neil Patel blog post and since then I have been checking his blog every day for his latest creative link building strategy. He really does provide some outstanding value and I encourage you to check him out! The idea of the this interview series is to ask 4 quick-fire questions that will help us gain an understanding into the unique thinking of these great marketing minds.